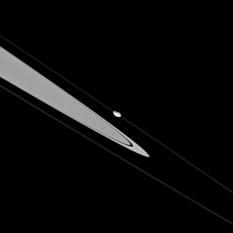 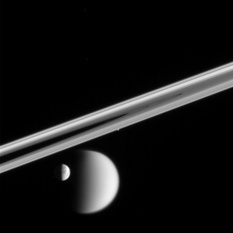 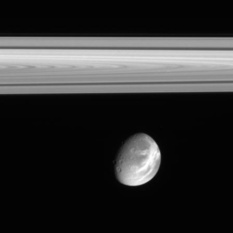 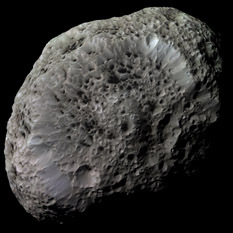 It's been a while since I posted some Cassini pictures here just because they were pretty. 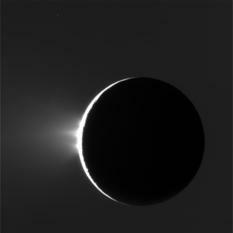 Emily tackles this morning's ESA press conference about Huygens. 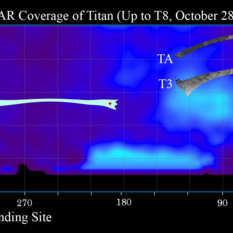 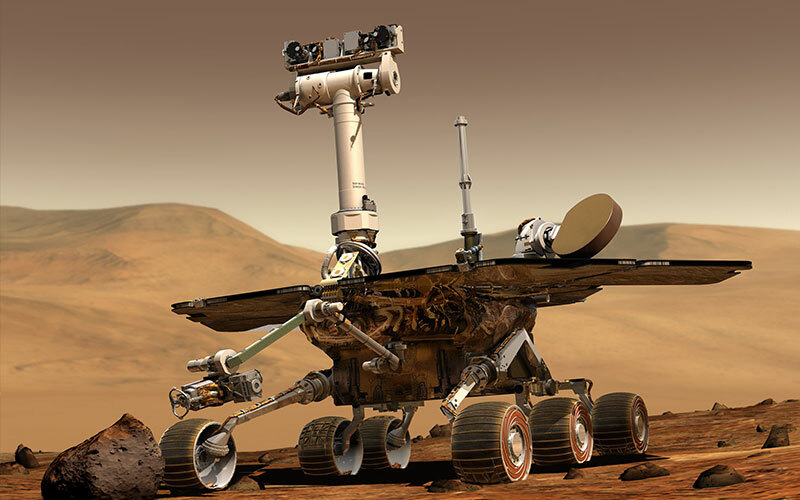 I've just posted a very brief update on the upcoming Titan flyby, which will be the first to include RADAR imaging across the Huygens landing site.